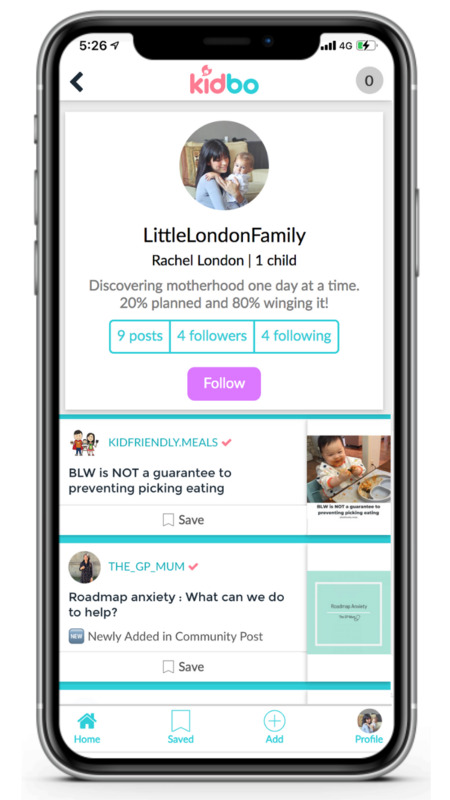 A social app making it easier to discover the web's best parenting content. the web's best parenting content. 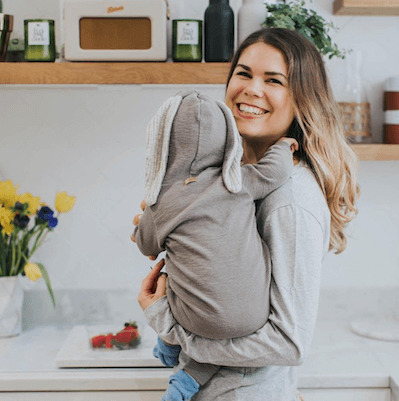 "When kidbo asked me to check out their app, I was a little skeptical at first (seeing as parenting resource is such a crowded market) but lemmie tell you, this one gets a thumbs up. 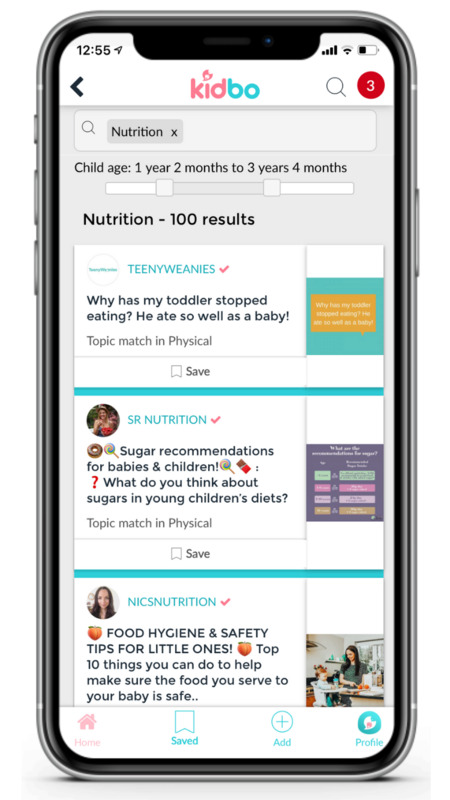 👍"
"If you’ve not yet given this app a whirl, it’s a super smart, free download to discover everything from sleep tips to snack must-grabs for tots to toddlers." 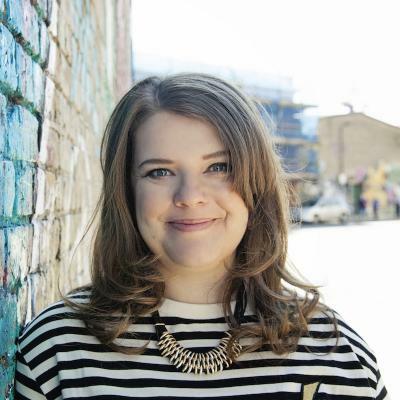 "In a nutshell, Kidbo is here to give you the handy tools to become the parent you aspire to be. 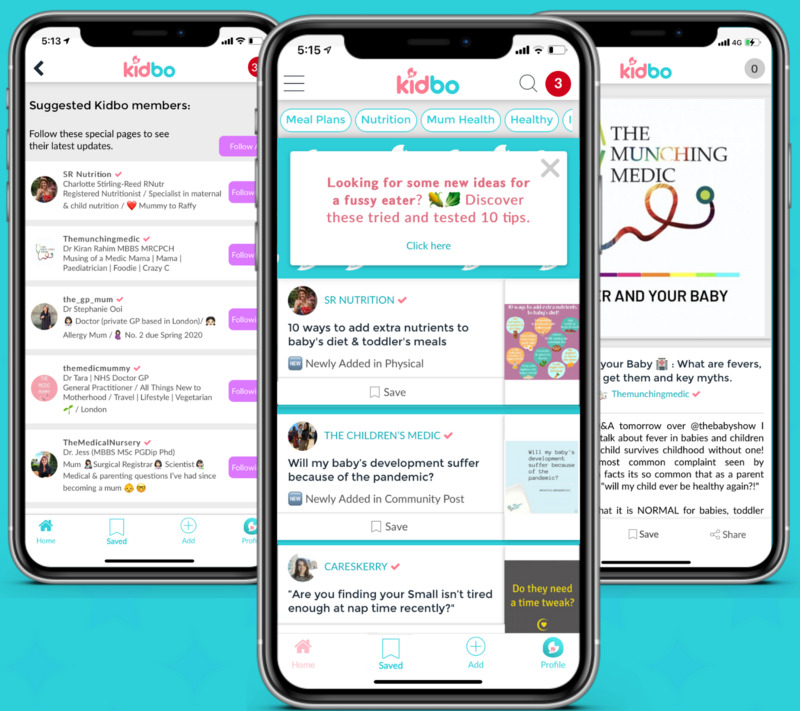 Kidbo presents you with a community that is there to support you with helpful tips and answers to burning questions." "If you love pinterest, you'll love this! Especially made for parents and shows you more digital content that is relevant to your child/ren!" •Who hasn't spent hours googling remedies for a teething baby? 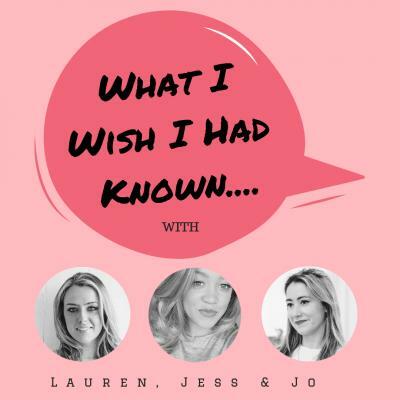 •Asked other parents for tips on juggling work and family life? •Searched for advice on social networks on child nutrition? In our digital world, so much information is readily available at our fingertips - that doesn’t mean that we don’t need to filter that information and that costs time we don’t have. to cope with a teething baby? on child nutrition or sleep? 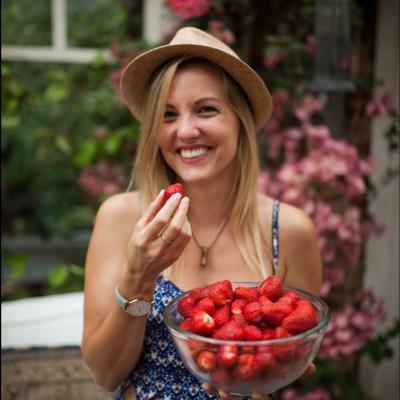 on juggling work and family life? Finally, we know it takes a village which is why suggestions are always manually collected by our team and our trusted members. and brings parenting inspiration to each day. it's waiting there on your Kidbo feed.